Building a strong foundation! Ableton Live 10 audio tools work differently to your standard digital audio workstation (DAW) but I believe that this is one of the reasons they are so successful, thinking differently will always get you a different result and this is how creativity is born. 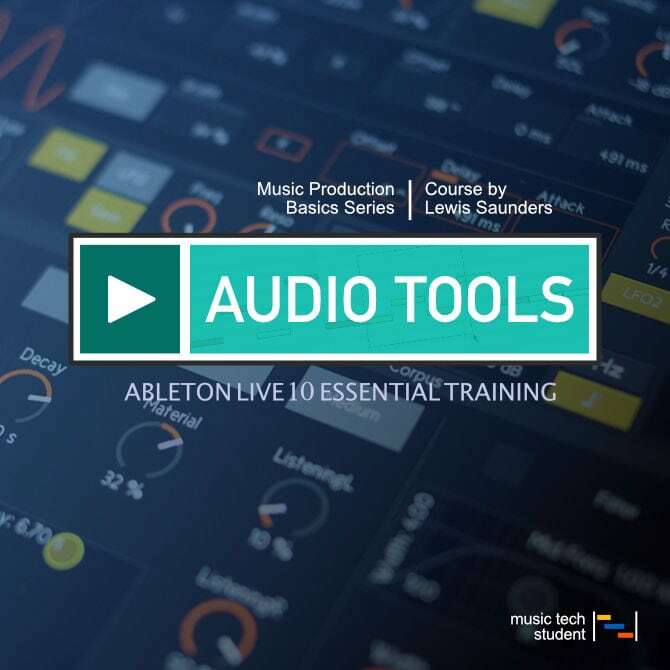 In this course, you will be introduced to Ableton Live 10’s audio tools and how to use this extremely flexible and diverse tools. The aim is to walk you through the basic functionality that will get you up and running and we will even delve into a few of the more advanced and hidden tools to get your creativity flowing. This course will guide you through the basic everyday tools and processes. By the end, you will be able to navigate your way around and create simple audio arrangements.